BHR Hollywood Reports..........Let the good times roll! 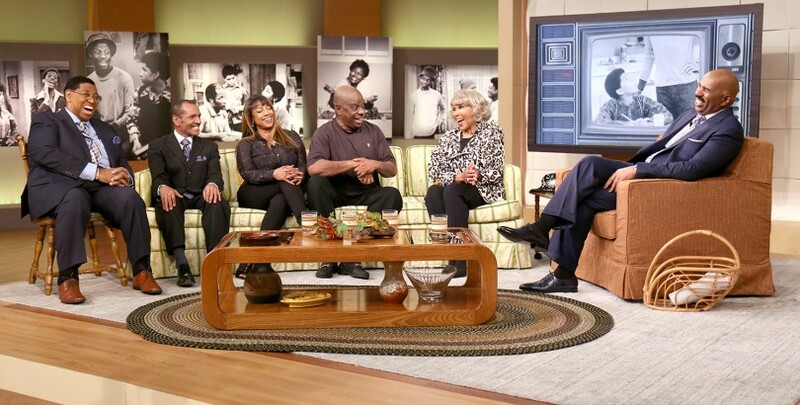 Steve Harvey transformed the set of his Steve Harvey show into the living room of the iconic show Good Times and brought in castmates Ralph Carter, Bern Nadette Stanis, and Jimmy Walker for a mini-reunion. 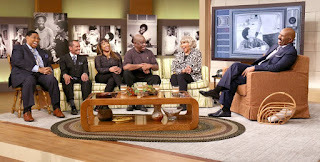 The actors discussed the impact of the show with Harvey. “I think that because it was a black thing, it reminded me of the old Ed Sullivan thing,” said Walker. 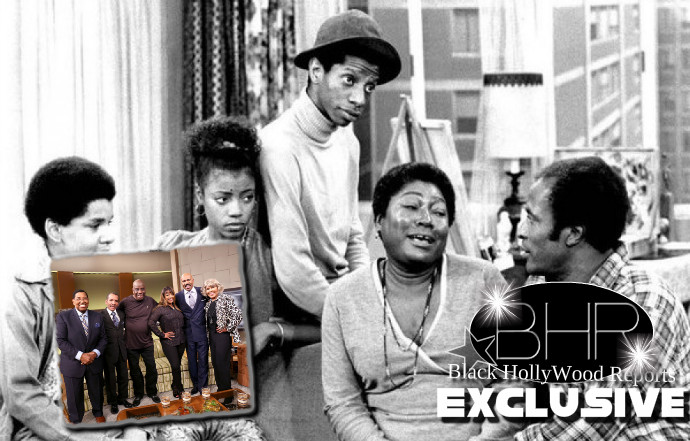 The breakout series debuted in 1974 and was one of the first to feature an African American family facing serious poverty. Set in the projects of Chicago, the show is sewn into the fabric of American culture and the cast continues to celebrate that message.